The Brooklyn Waterfront Research Center is pleased to announce our second Breakfast Talk. 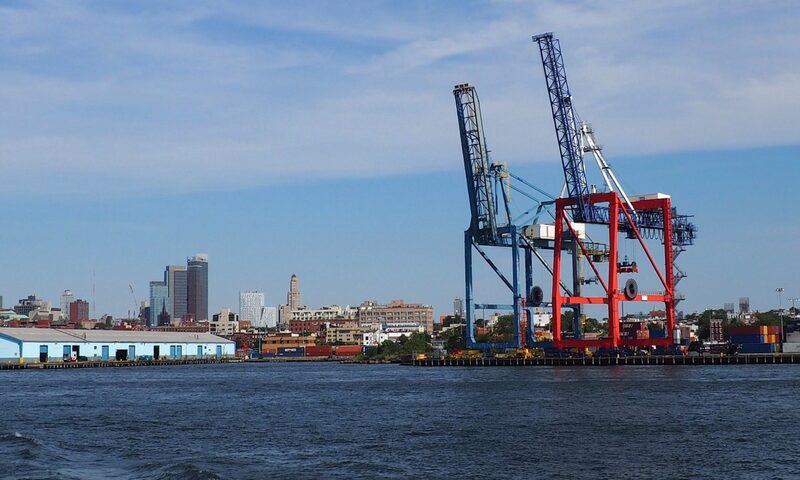 Professor Klaus H. Jacob, a special research scientist at the Lamont-Doherty Earth Observatory of Columbia University, will discuss his projections on the impact of climate-driven sea-level rise in Brooklyn waterfront neighborhoods in the coming decades. He will focus especially on those areas slated for near-term development, like Gowanus, Red Hook, and Sunset Park. Pastries, coffee, and juice will be served. If you plan to attend the talk, please RSVP here.